The number of export laborers in the past 8 months has reached over 50,000, which is 66.8 percent of the scheduled figure. 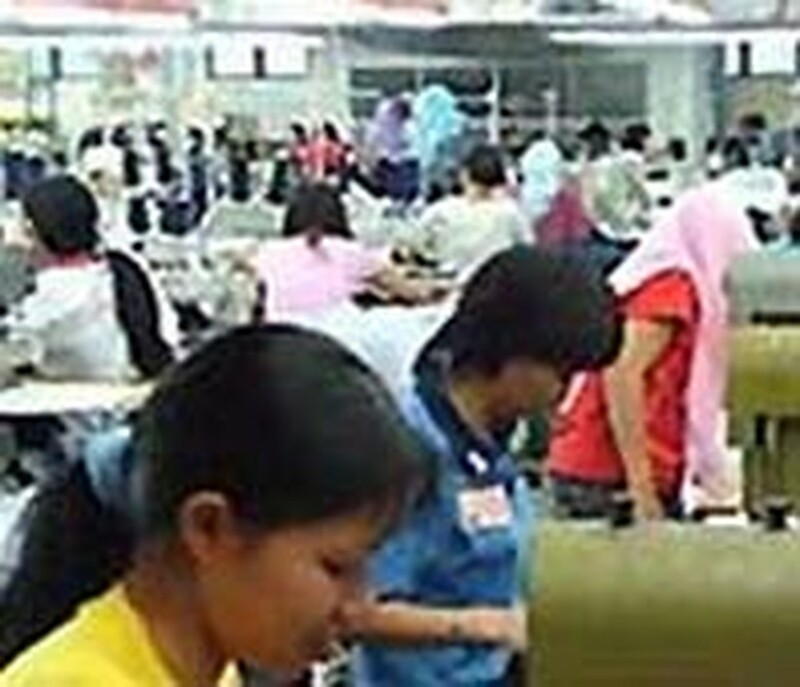 Ministries will have to work hard to maintain the dignity of Viet Nam’s labor exchange programs as cases of workers breaking contract rules are too common. 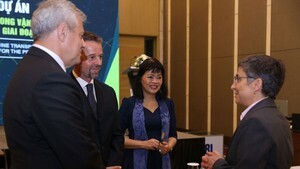 The Ministry of Labor, Invalids and Social Affairs is working with local relevant sectors and overseas consulates to boost measures to prevent Vietnamese laborers from breaking work contracts, working on illegal jobs, or overstaying their scheduled time in the host country. The Overseas Laborers’ Management Bureau said local labor export companies sent around 8,000 workers abroad during August alone. The largest labor export markets for Vietnamese workers are currently Malaysia, Taiwan, Korea and Japan.